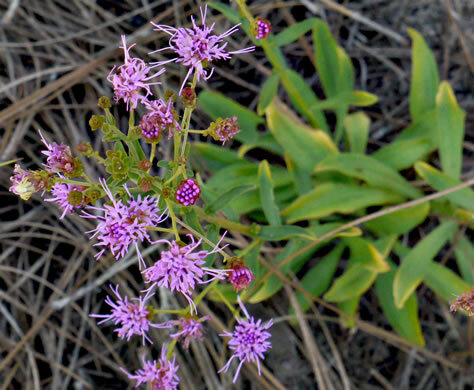 Showy heads near branch tips, each with several tubular disk flowers, per Atlantic Coastal Plain Wildflowers. 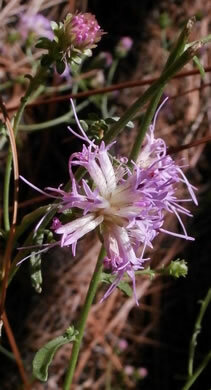 Phyllaries broadly elliptic to elliptic-obovate, glabrous, apices rounded, per Flora of North America. 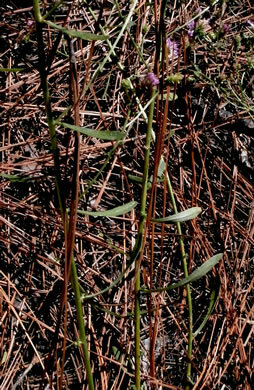 Inflorescence about as broad as long, much-branched, with many heads, per Wildflowers of the Sandhills Region. 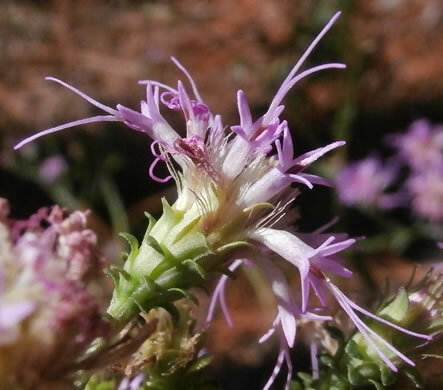 Basal & proximal cauline lvs usually oblanceolate; cauline gradually reduced, per Flora of North America. 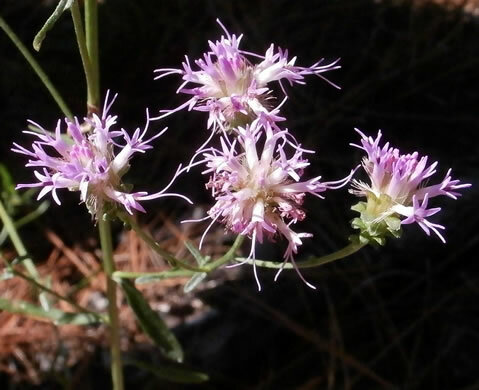 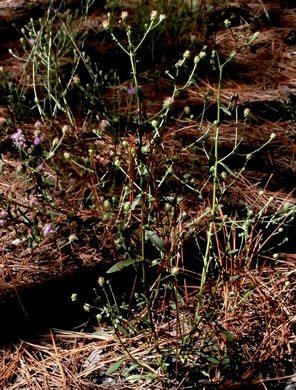 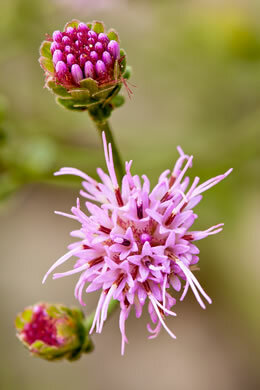 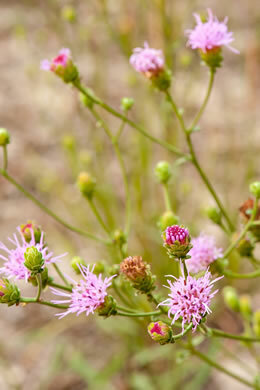 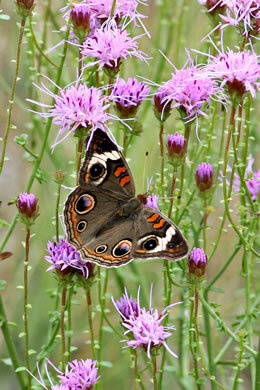 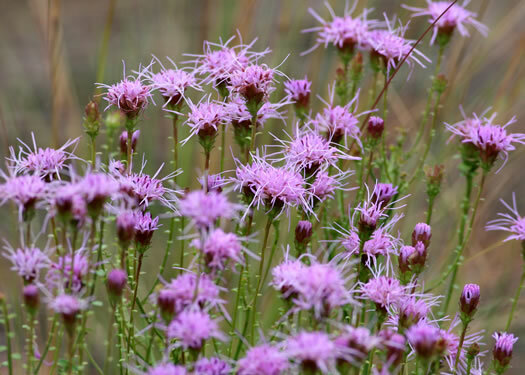 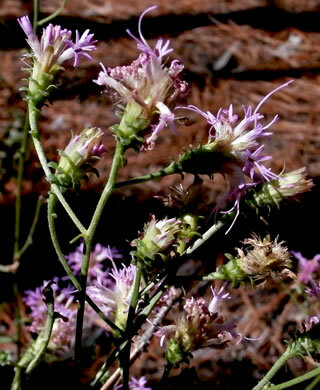 Individual plants bloom for long periods and would make good garden subjects, per Wildflowers of the Sandhills Region.